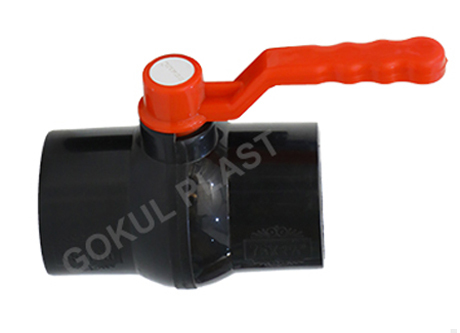 With the assistance of our expert team of professionals, we design and fabricate an extensive assortment of Agricultural Ball Valve that offers excellent performance and durability. We employ premium grade raw materials and the most contemporary techniques, for making our valves. We strictly adhere to the international standards of quality for the fabrication of our products. Our ball valves are broadly demanded and esteemed in the domestic as well as international market because of their high tensile strength, sturdy construction, hard-wearing finish, precise dimensions and high durability. We offer these products in several dimensions and designs and also customize them precisely as per the requirements of our clients. Our each and every product just like our Plastic Ball Valveand PP Foot Valves is quality checked thoroughly by quality controllers, to make certain that they offer flawless and consistent functioning. 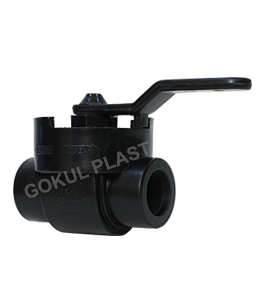 We have extensive assortment of Irrigation Ball Valve that extraordinarily prevent back flow of the water through the pipe. Our valves are fabricated employing finest grade of raw material and latest methodology and machineries. These robust valves are accessible in both screw end & plain socket type. We have diverse specifications of ball valves for our customers to choose from. 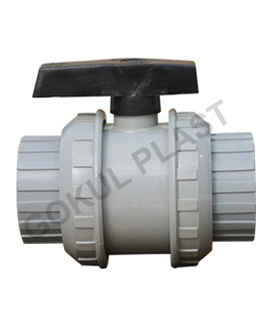 Also we can customize these valves precisely as per the requirements of our customers. We also quality test them on diverse parameters, to ensure their perfection before offering them in the market. We offer these products at very affordable rates like our Agriculture Ball Valve and PVC Foot Valves. Our irrigation Solid Ball Valves are manufactured employing high-grade raw material and sophisticated technology in addition to ensuring their conformity to International quality norms. Furthermore, these valves are tested on diverse parameters before the final delivery to the clients. Hence our valves have significant features like high performance, precise dimensioning, high tensile strength, good resistance to wear & tear and abrasion, high impact resistance etc. Our valves are easy to install and maintain and offer consistent functionality. They are very durable and cost-effective. We offer our valves at excellent price rates like our Plastic Foot Valves and PVC Foot Valves.